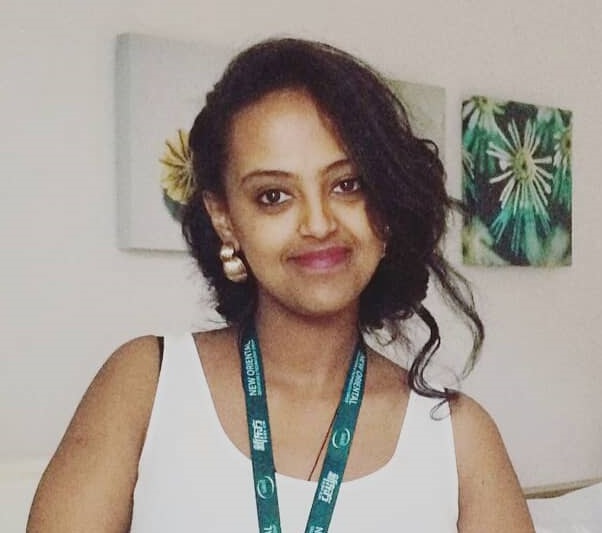 Today we would like to present to you Bekalu Azene who has been the Academic Coordinator at PROJECT-E (PE) since the end of 2018. 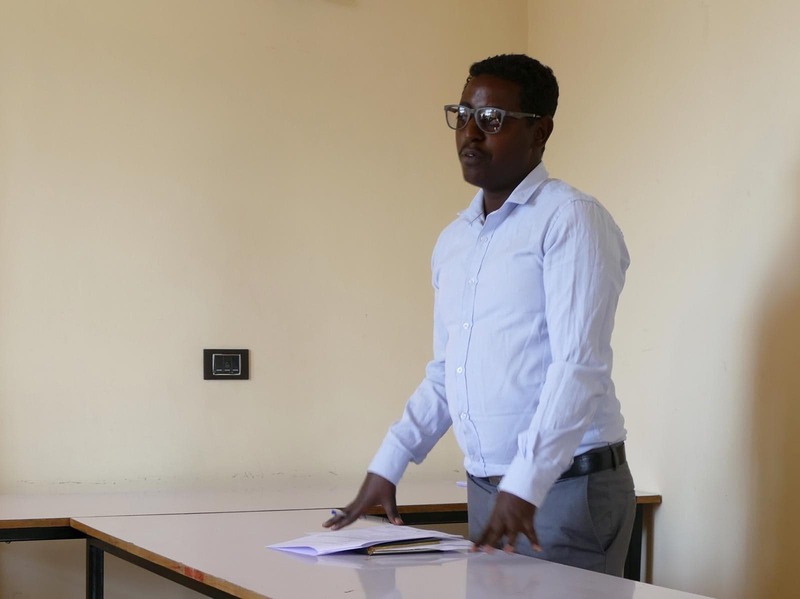 We got to know Bekalu as an extremely engaged and genuinely motivated men for women empowerment through education who is always open for deep and interesting discussions on a wide range of academic topics. Today we would like to introduce you to a very motivational woman: Betelhem Taye, called by everyone Betey, the new English as a Second Language.